Our unique inspection system of pre-approved pricing, onsite reports, competitive pricing and multi disciplined technicians allows us to complete your inspections with minimum interruptions to your facility. This allows you to focus on your job while we do ours. For the ultimate peace of mind we also offer preventative maintenance programs. These programs allow you the flexibility to choose the amount of coverage you would like from basic inspection and service call coverage to full inspection, parts and labour coverage allowing you a fixed cost every year. Speak to a representative today to see if your system qualifies. With technicians on call across the province 24/7, we are there for all of our customers emergency needs. From small projects such as the Fionn MacCools London restaurant through to large multi-panel systems such as the Toronto metro convention centre we are sized and capable of meeting all of your needs. Direct engineered system distributor for Siemens building technologies and Mircom group of companies. Our service driven sprinkler departments are specialist in servicing and retrofitting occupied buildings such as retirement and nursing homes. 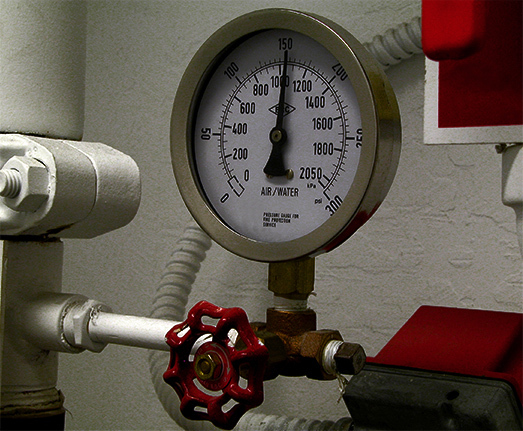 Our experience with these types of facilities allows us to work with difficult or high hazard applications. All design is managed locally to insure the most efficient and cost-effective installation plan that meets local codes. Proud member of CANASA and UA local 853. Georgian Bay Fire & Safety has been in the fire extinguisher and extinguishing system business since 1969. 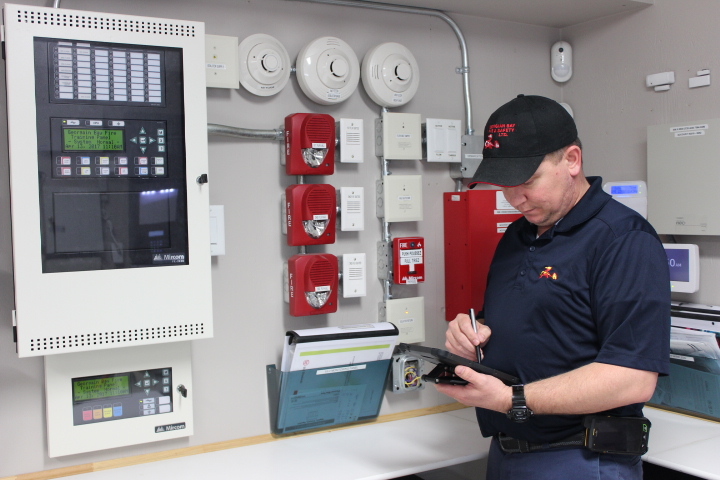 With factory trained technicians, licensed sprinkler fitters, department of transportation licensed testing facilities and province wide coverage, we are the number 1 choice to exceed your fire extinguisher equipment needs. We supply, design, engineer, install and provide on-going service for all types of special hazard extinguishing systems.